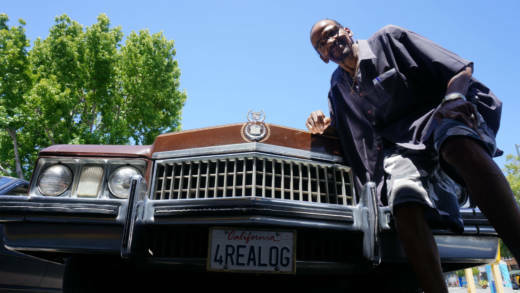 When Pendarvis Harshaw was growing up in Oakland, he and his friends looked up to the "OGs" - the older black men known as "original gangstas." He started asking them, "What advice do you have for young black men like me?" Harshaw would walk up to anyone who caught his eye - domino players, businessmen, shoe shiners - and get their advice on everything from women to education. Harshaw gathered all that wisdom in a website and book, "OG Told Me." Harshaw joins us in the studio to talk about the project and share what he learned. Pendarvis "Pen" Harshaw, journalist; author, "OG Told Me"